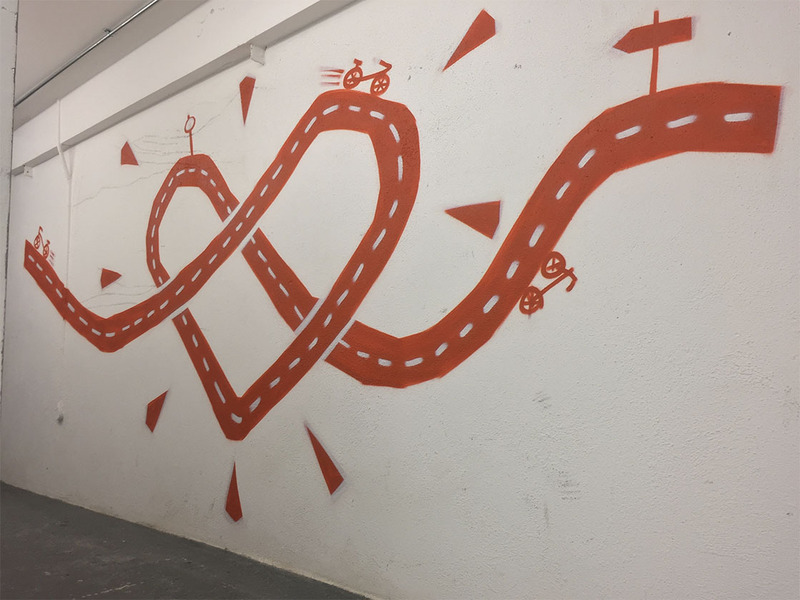 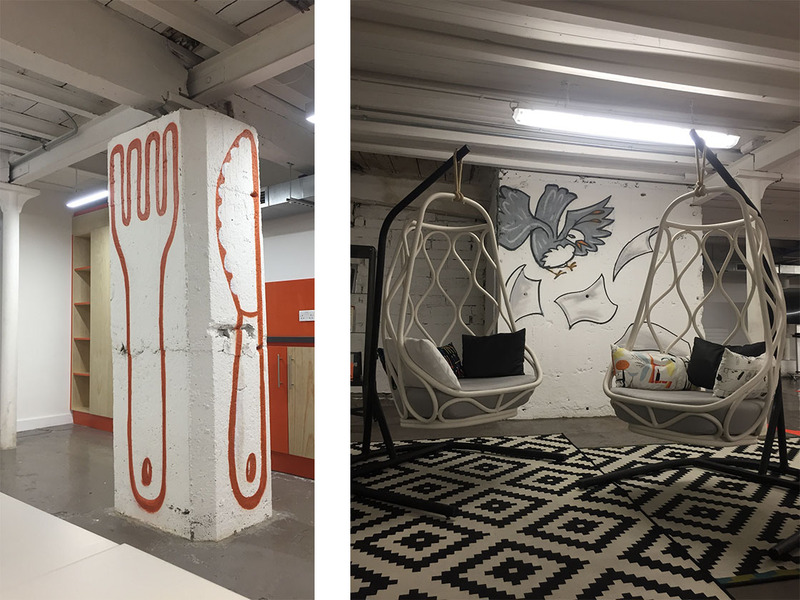 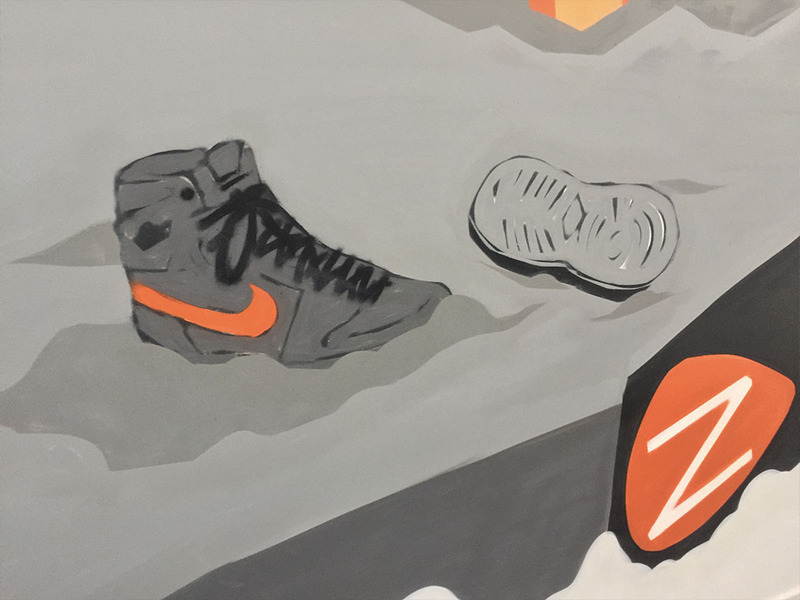 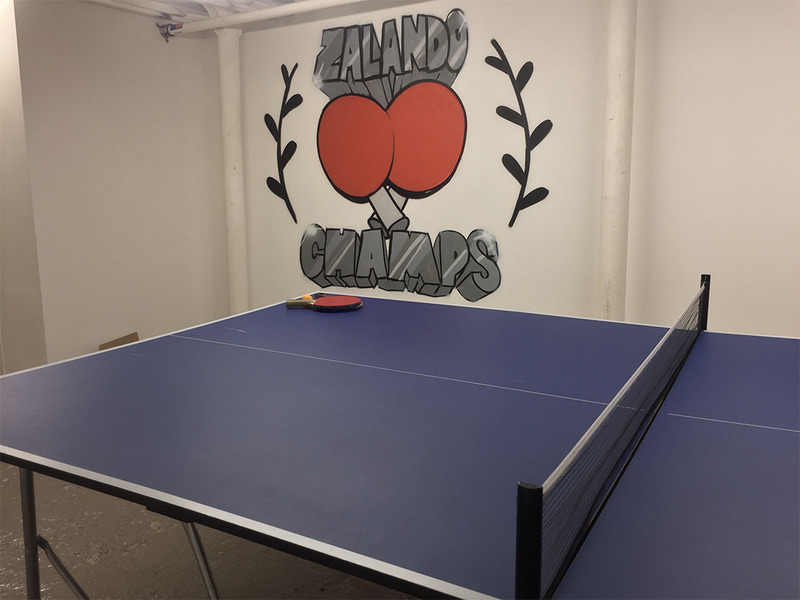 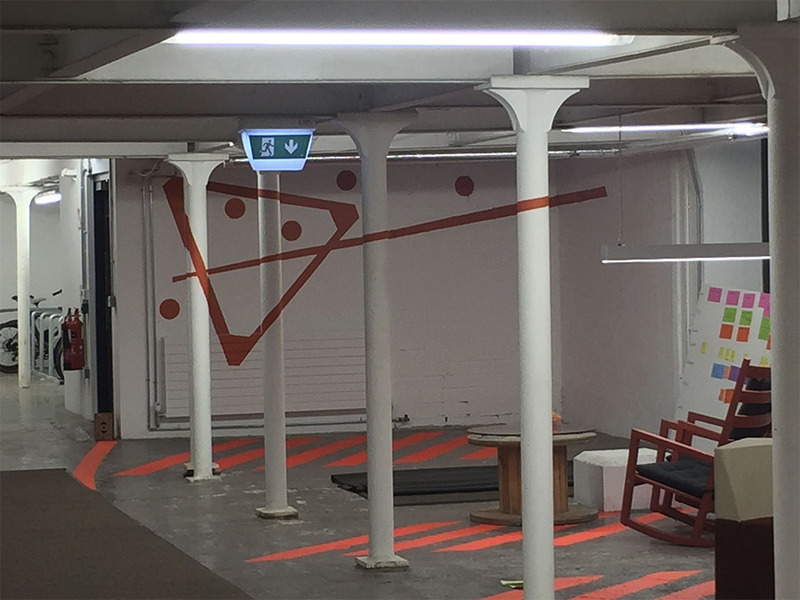 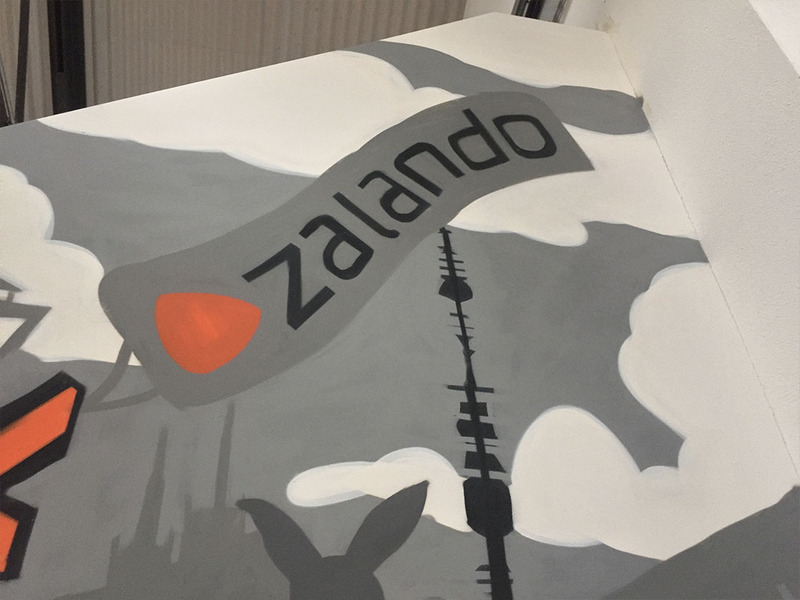 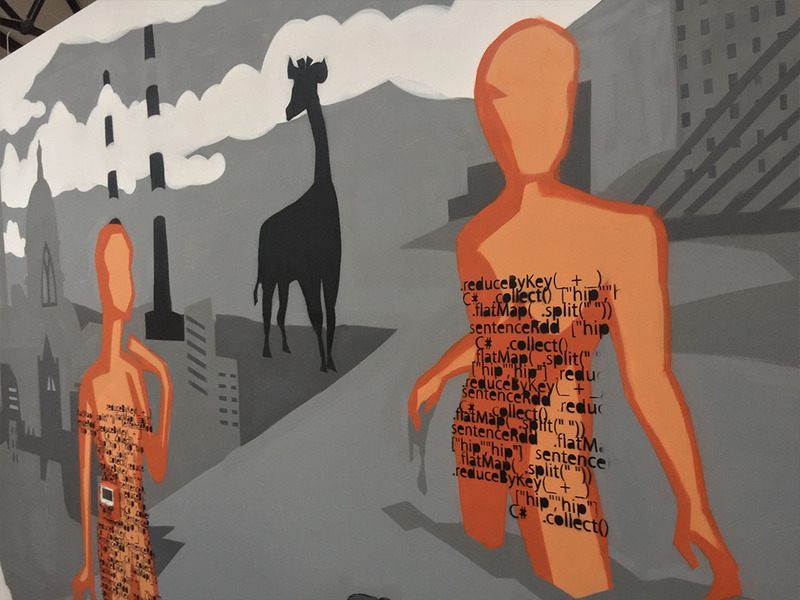 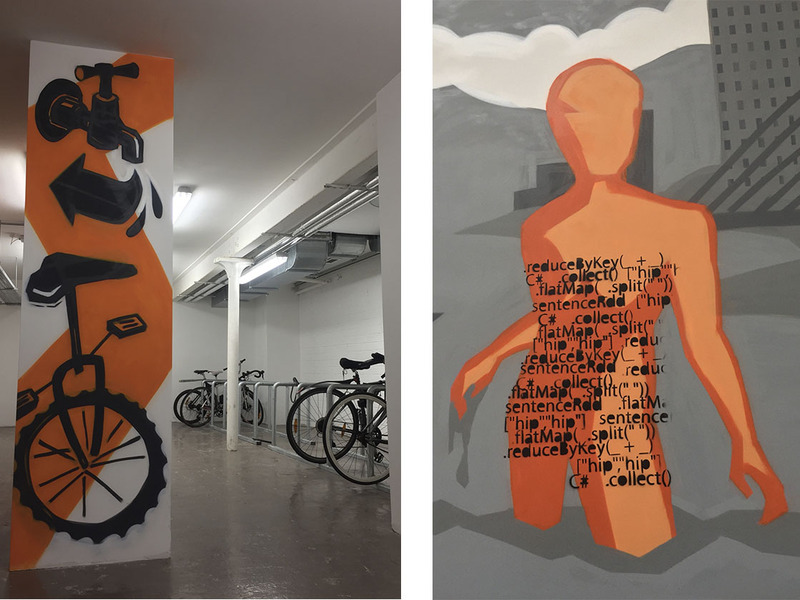 Zalando, online retail giants, chose Dublin as a base for their Tech HQ leaving us with a tonne of blank walls to fill. 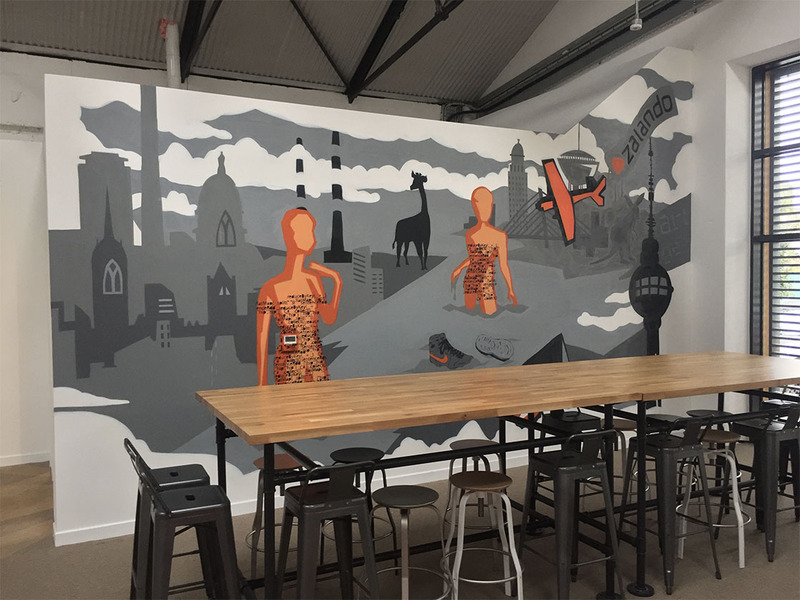 We worked together closely to identify suitable areas in their offices to create artwork. 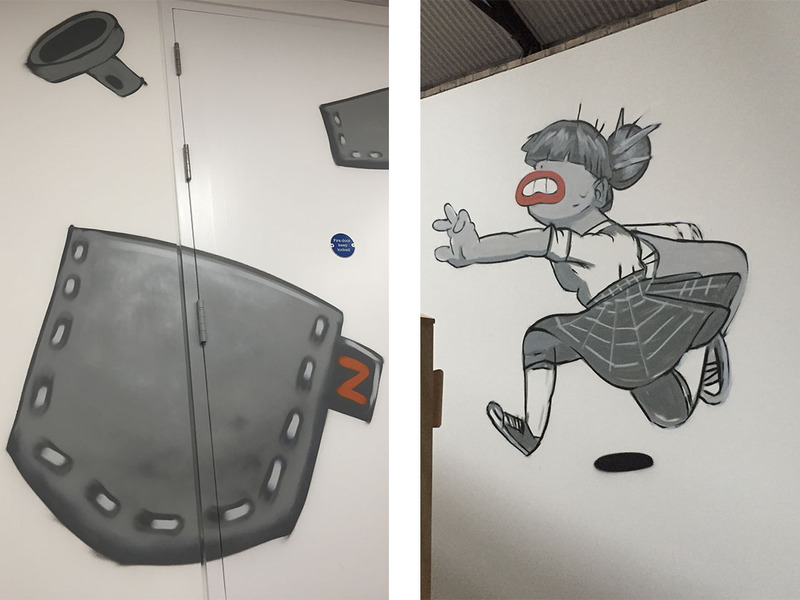 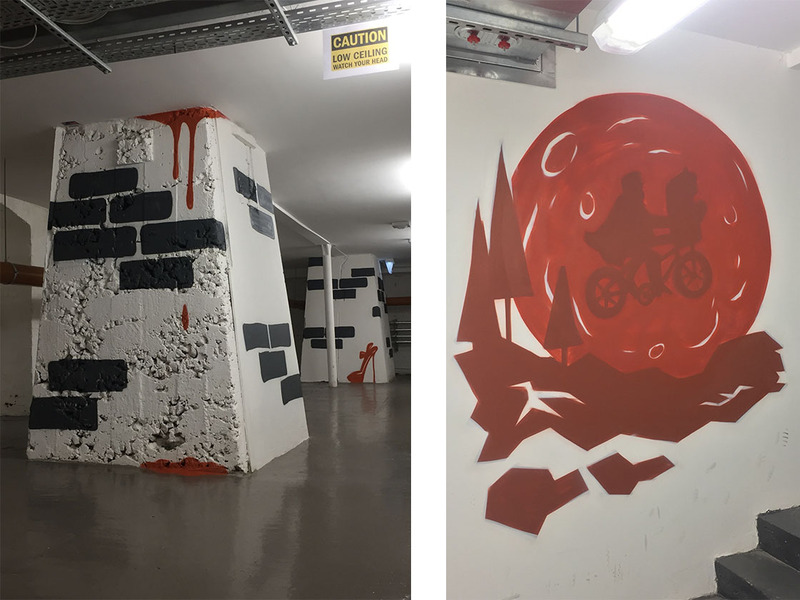 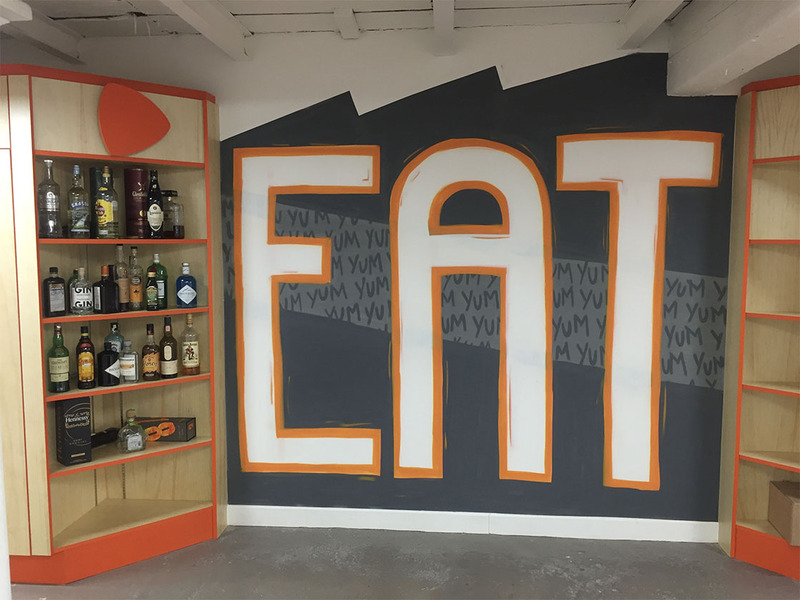 Over two floors we completed murals in their reception, kitchen, secret entrance, hallways, meeting rooms and even an anamorphic mural in their gaming area! 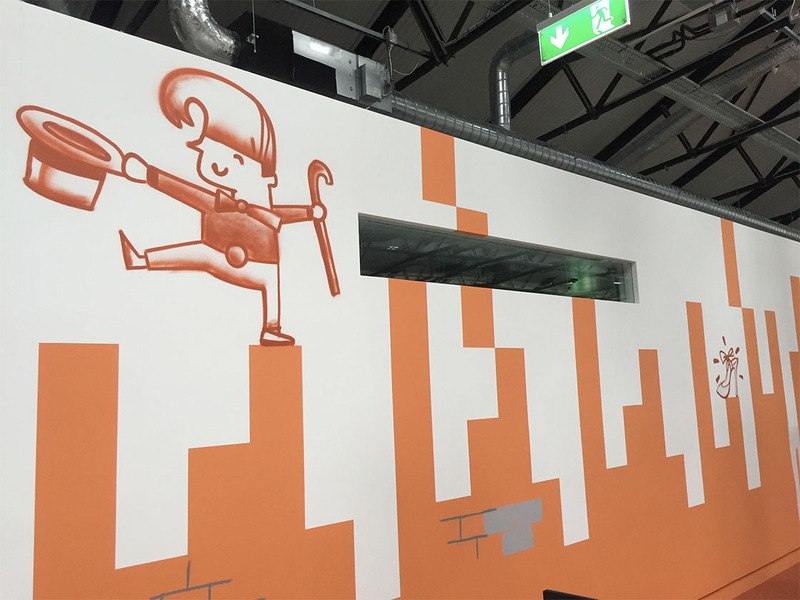 The cherry on top at the official opening of the building was a live painting showcase in their reception area. 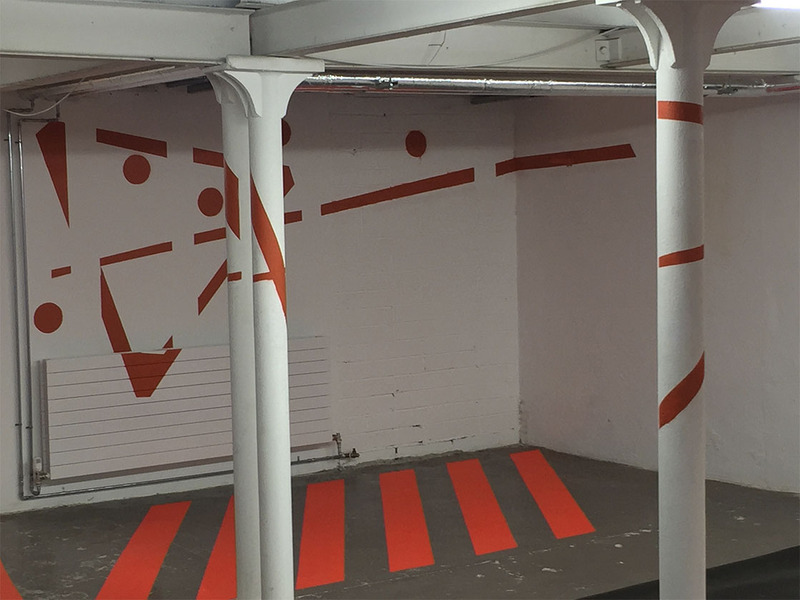 Not only did it act as great eye candy for guests, it also allowed them to see the process and engage with the artists.